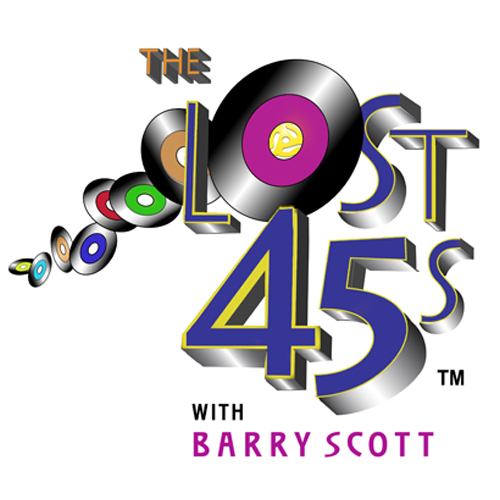 “The Lost 45s with Barry Scott” is America’s Largest Classic Hits Music & Interview Library! 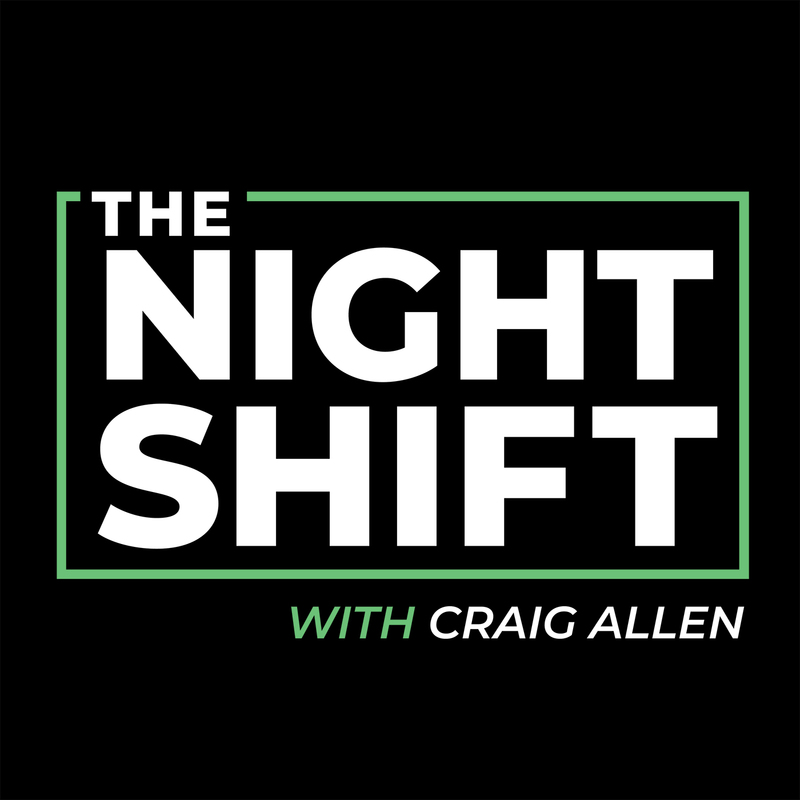 Both the weekly program and daily segments feature exclusive interviews with over 950 recording artists (15,000+ cuts) and contains the largest collection of TV, movie and news clips found anywhere, each one a sonic memento! 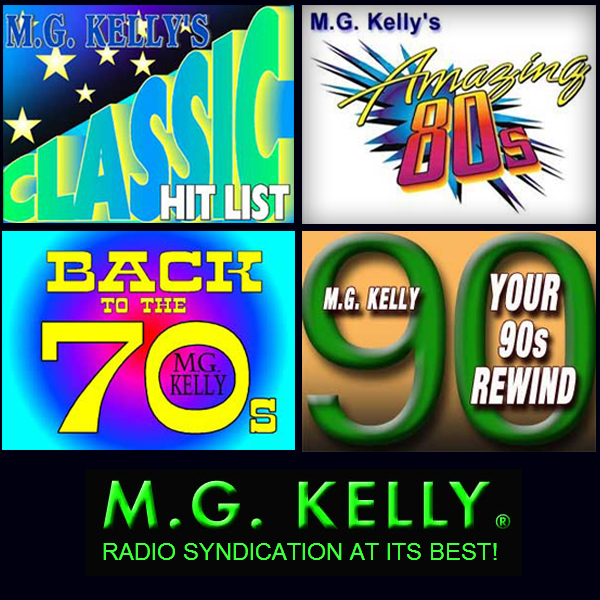 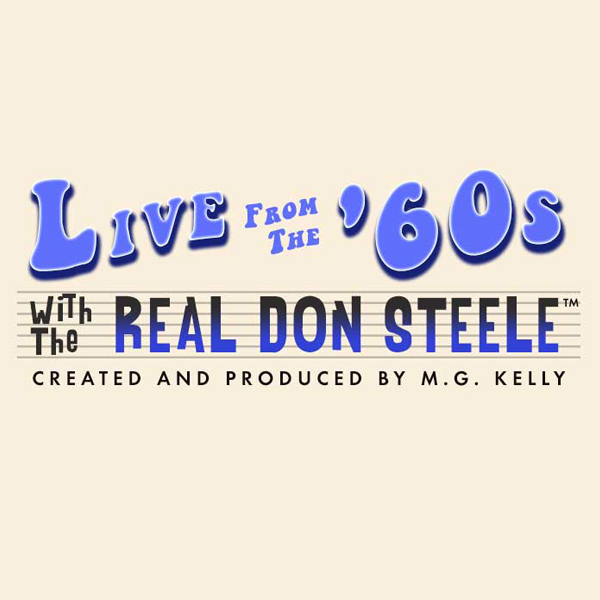 “The Lost 45s” has been on the air since 1981 and in syndication since 1993. 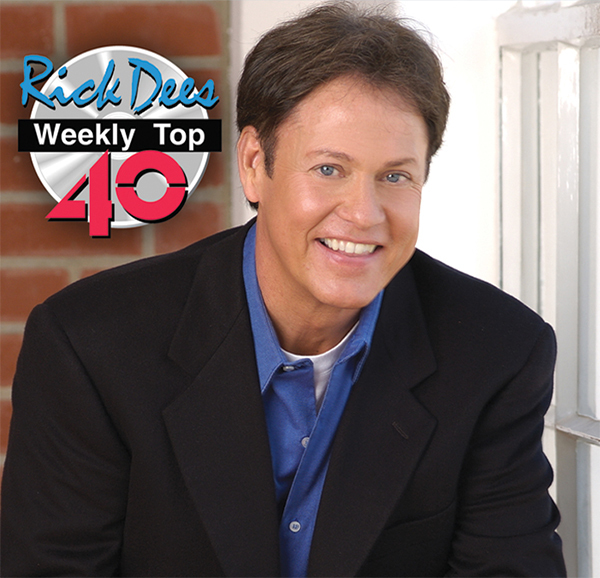 The program features charted records that no longer receive adequate airplay.